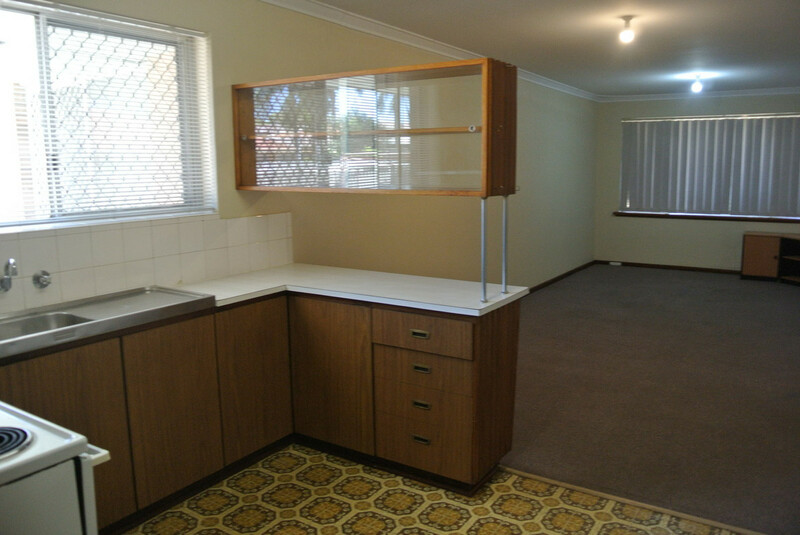 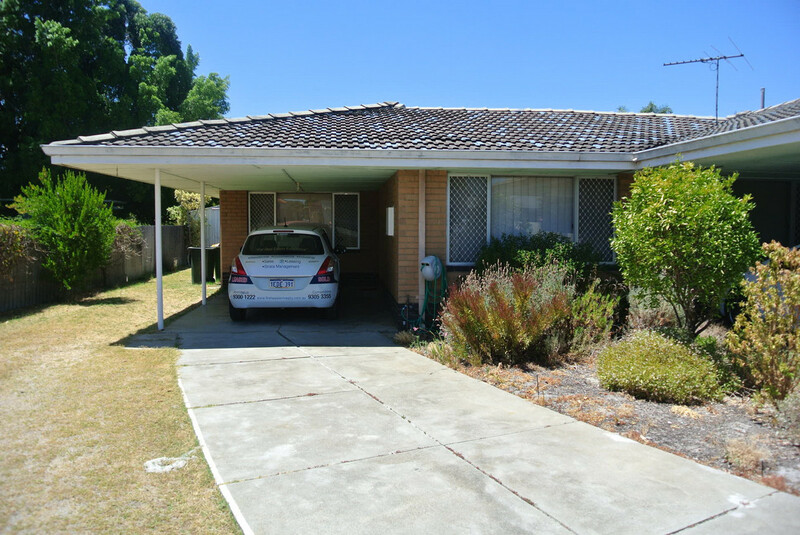 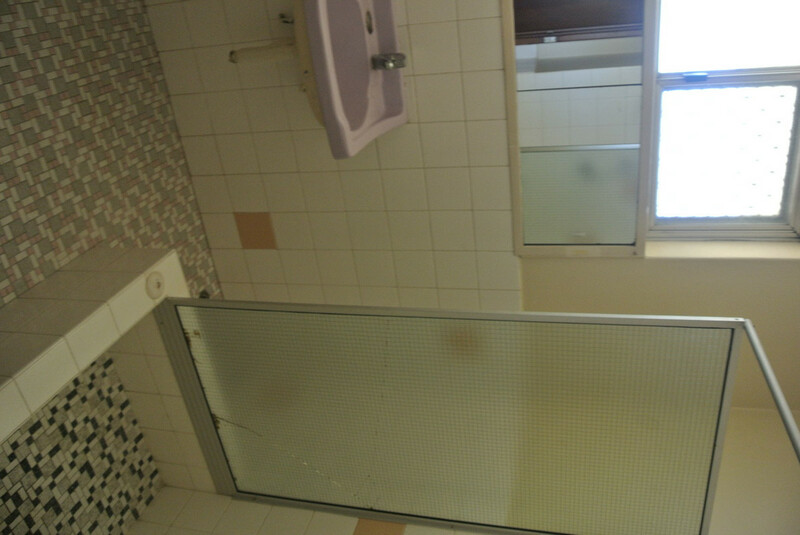 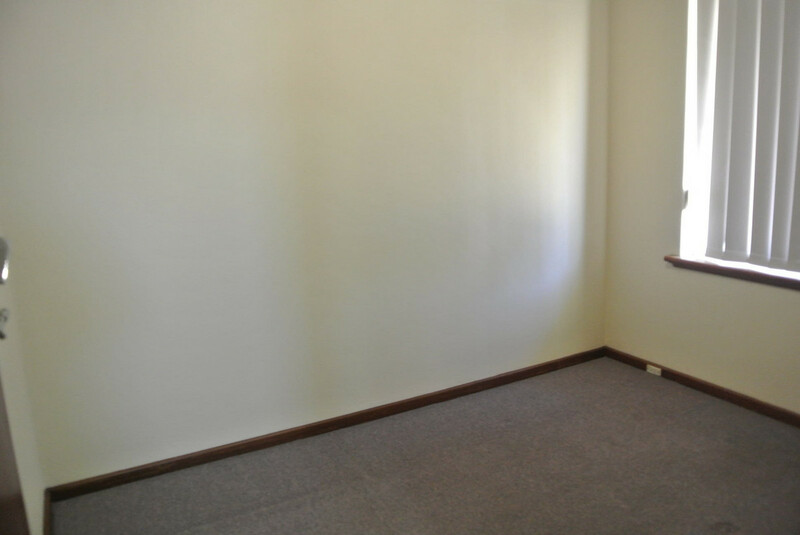 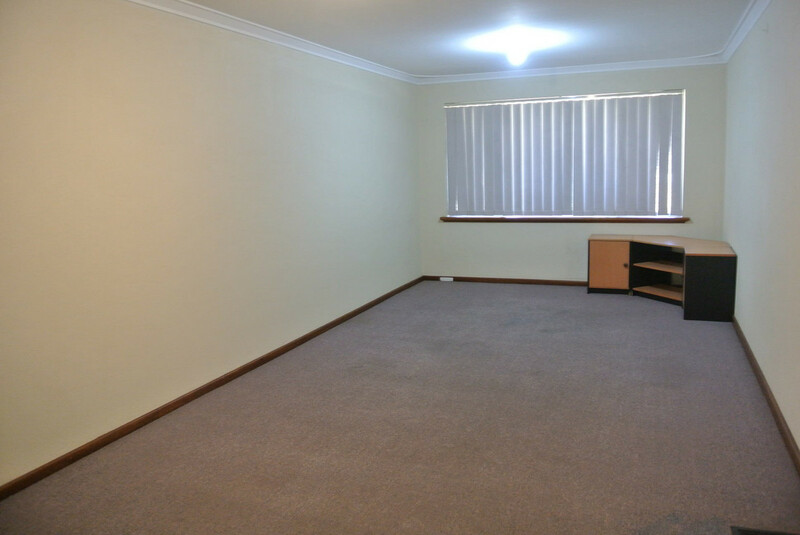 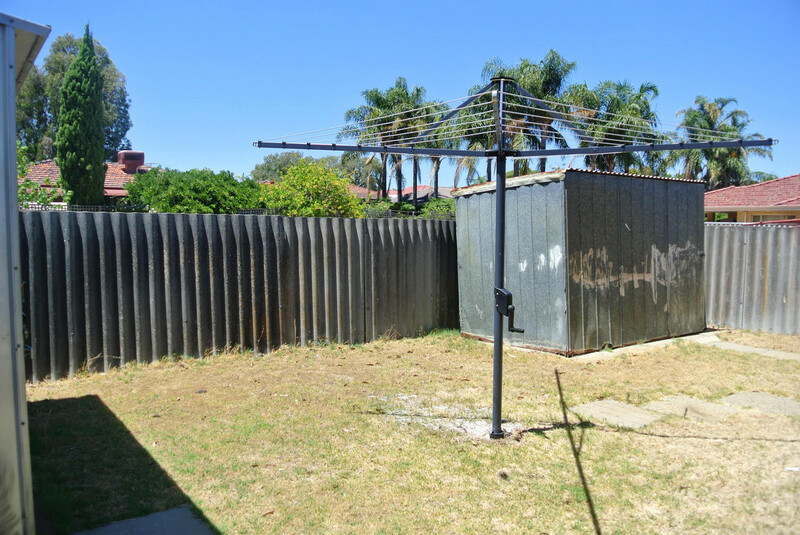 Located in the suburb of Bentley, nestled near a large park is this 2×1 waiting for it’s new tenant! 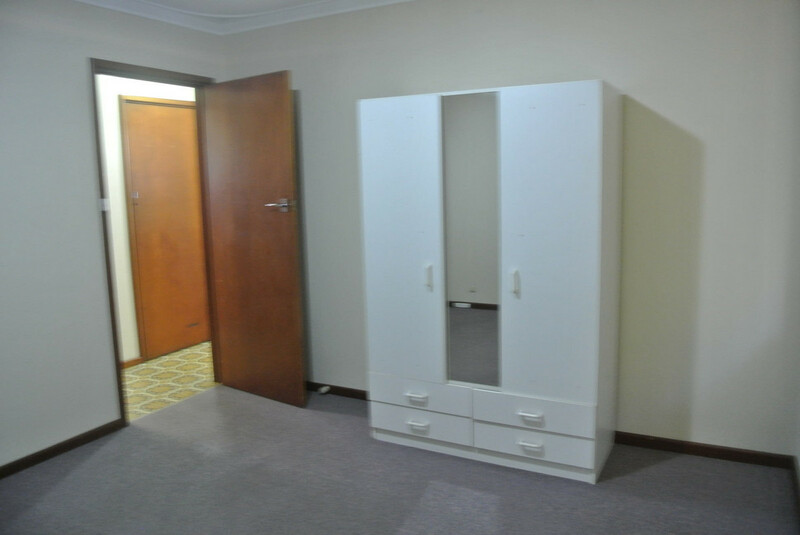 The master bedroom is large, with 2 robes provided. 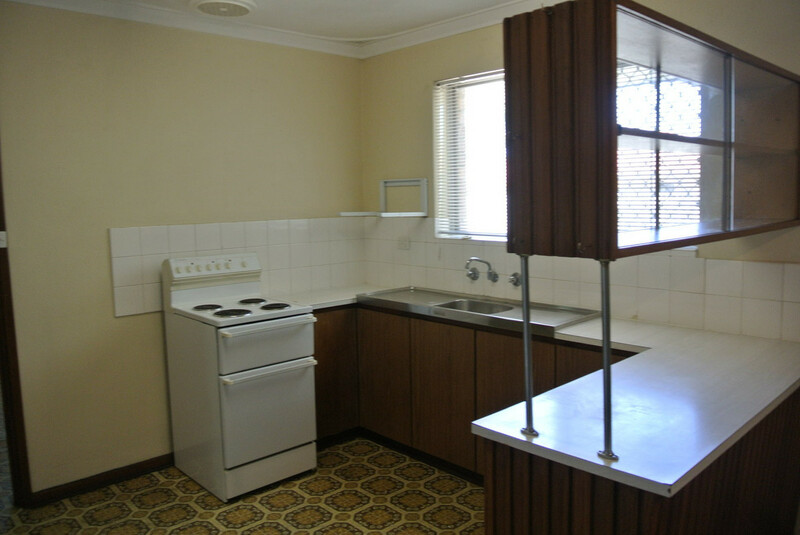 Open plan living/dining/kitchen area with electric appliances. 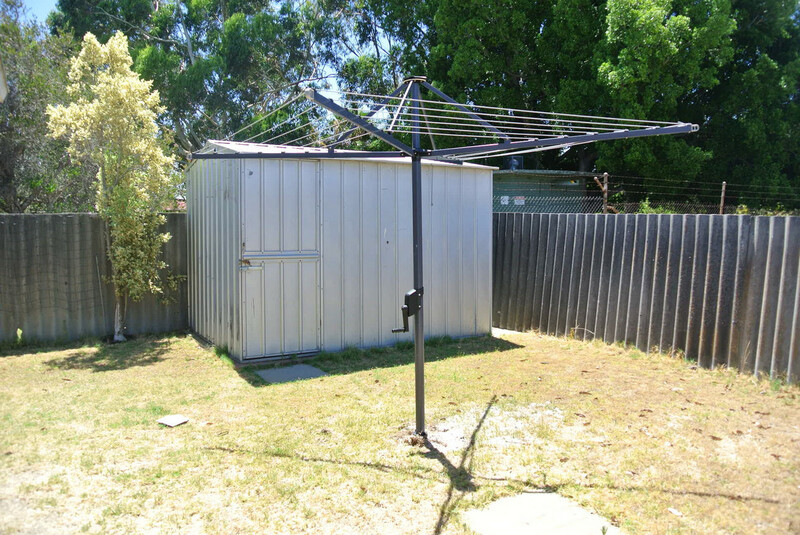 Two large sheds to the rear for storage and a large yard there is enough room to move.